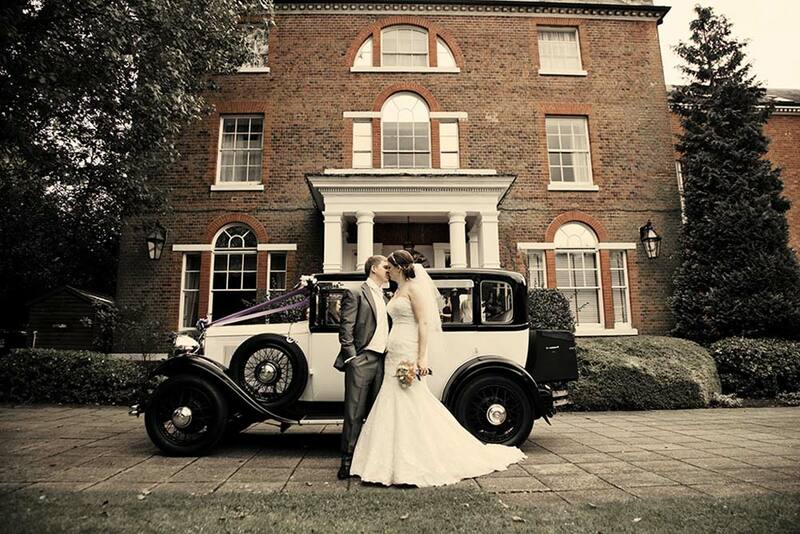 In the lovely village of Aspley Guise sits this wonderful Grade II-listed Georgian Manor house. 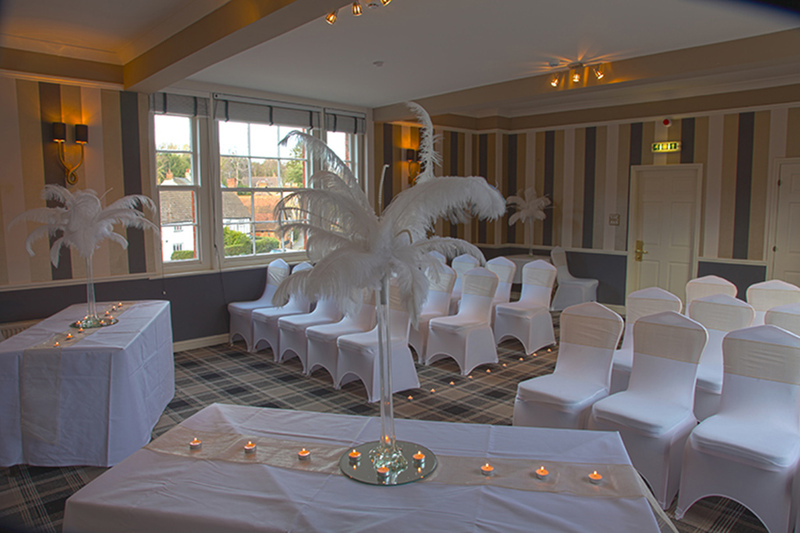 Moore Place is a Best Western Hotel and lies ten minutes from Milton Keynes and combines the traditional with the contemporary in a wonderful interior. With original features like the beautiful white column porch and the elegance of the fireplace, it makes for an ideal backdrop for your day. 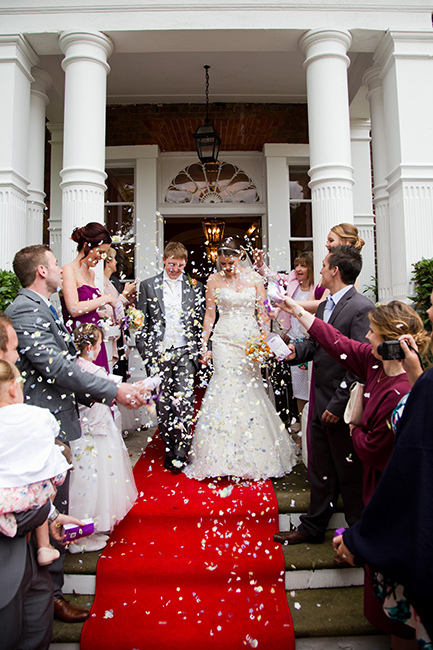 Moore Place specialises in exclusive use and has 62 en-suite bedrooms for you and your guests. 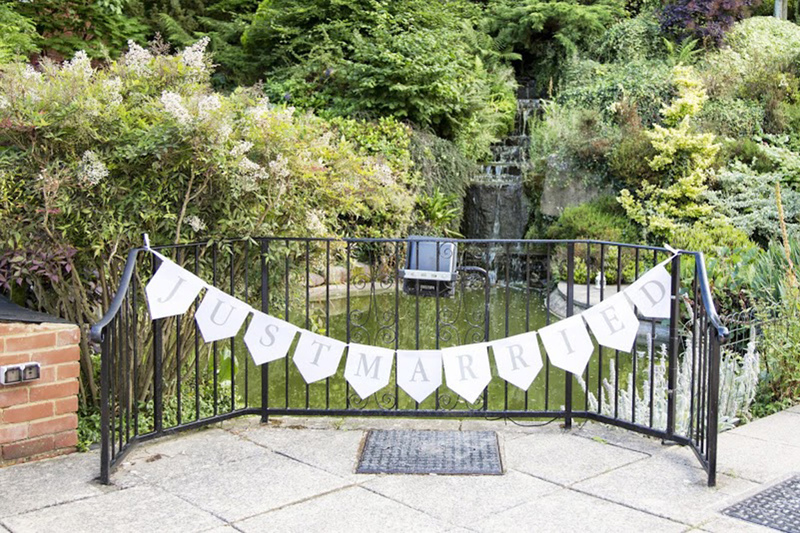 There are a range of packages to choose from and a dedicated wedding co-ordinator will be there to assist your every need. 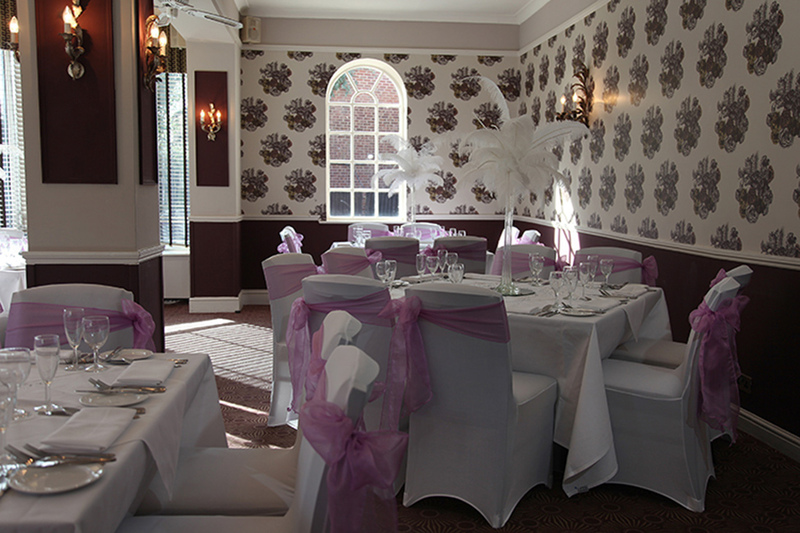 The Moore Place Hotel is part of the Best Western Hotels, so quality is assured. 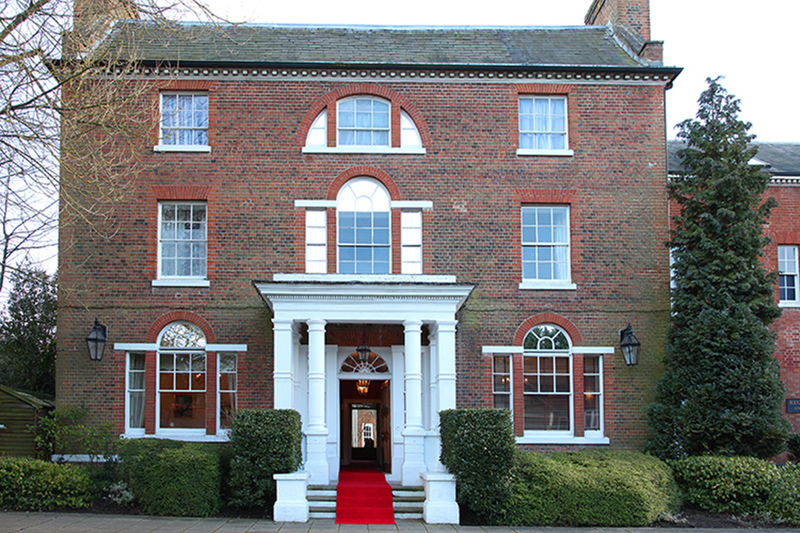 The building was originally an old Georgian manor house, converted into a hotel in the 1980s and has been hosting weddings ever since. 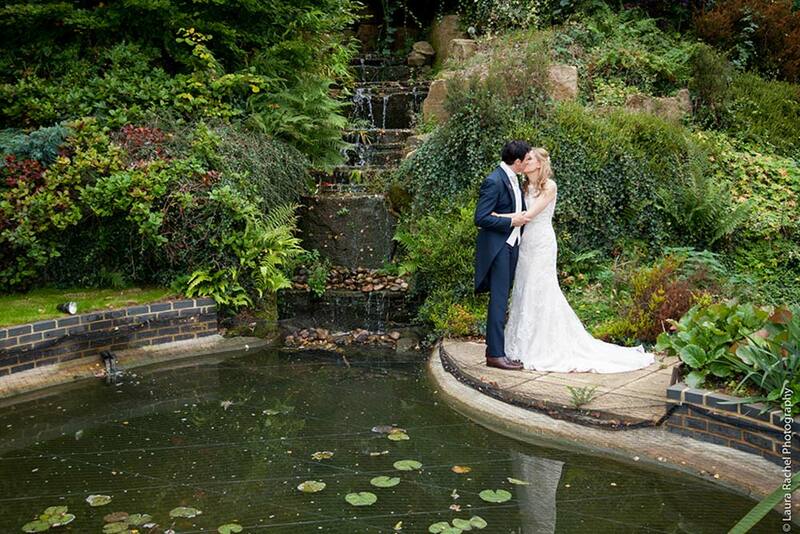 The hotel has been awarded with the Green tourism silver award and is an ideal wedding venue. 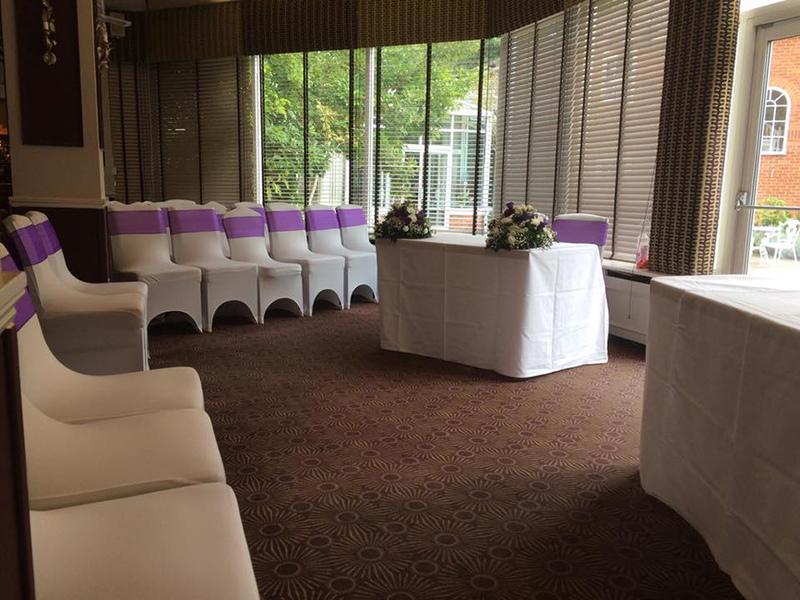 This suite is absolutely perfect for tiny and very intimate ceremonies. 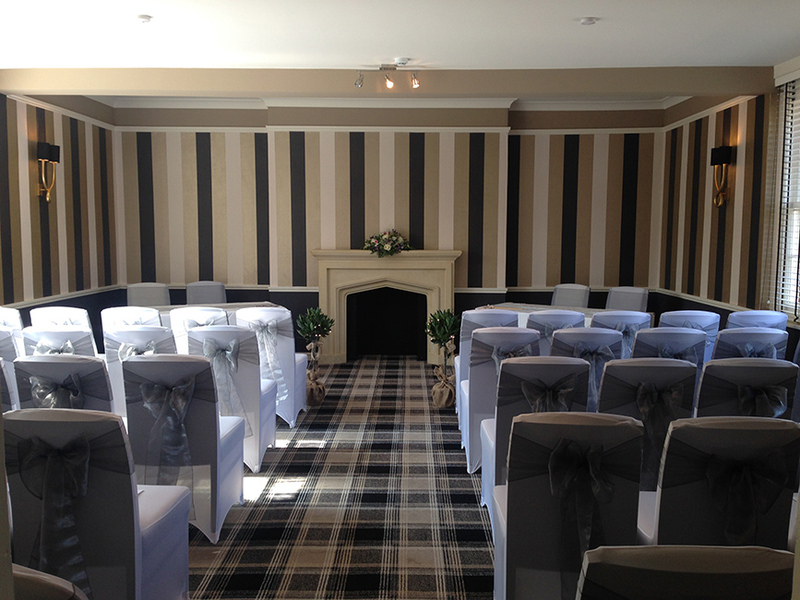 It's the smallest of the four room's licenced for ceremonies. This suite has a bright and very contemporary design. The bold colours offer elegance and character to the room. 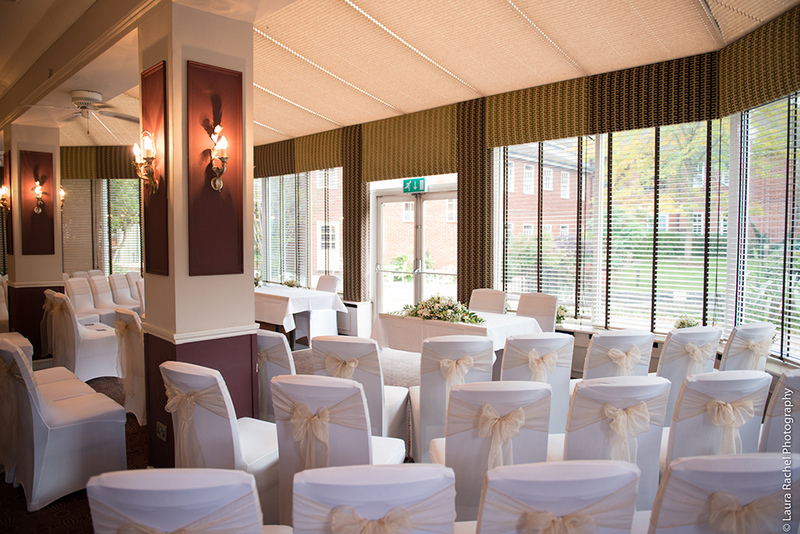 The Woburn's very contemporary design makes it eye catching backdrop for your ceremony. 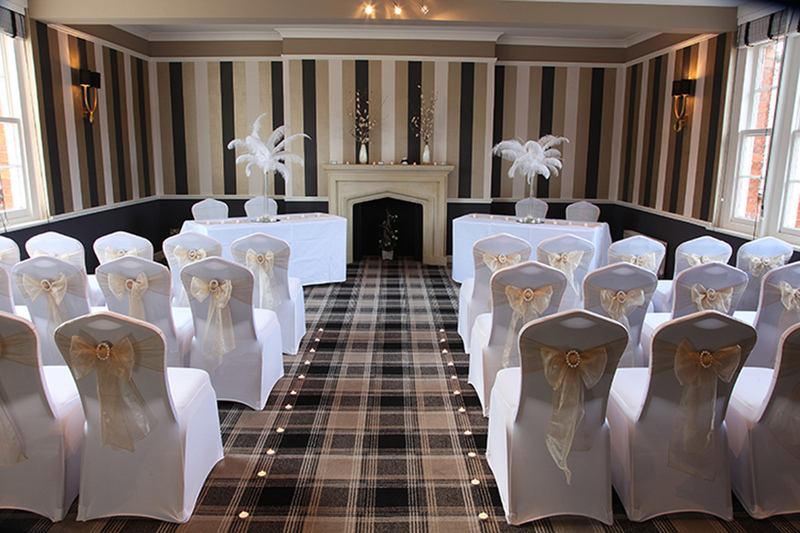 It offers elegance with the room's original fireplace and a neutral colour scheme. 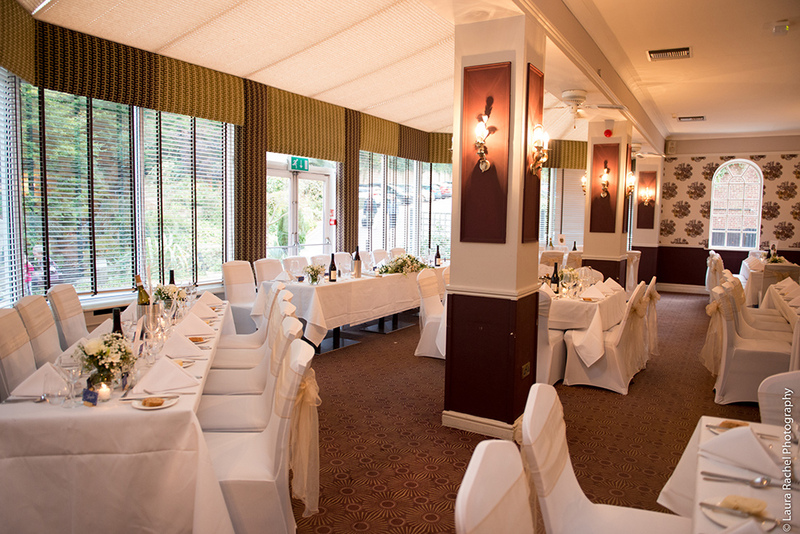 The restaurant is the perfect place to host your wedding breakfast and is incredibly light and airy. 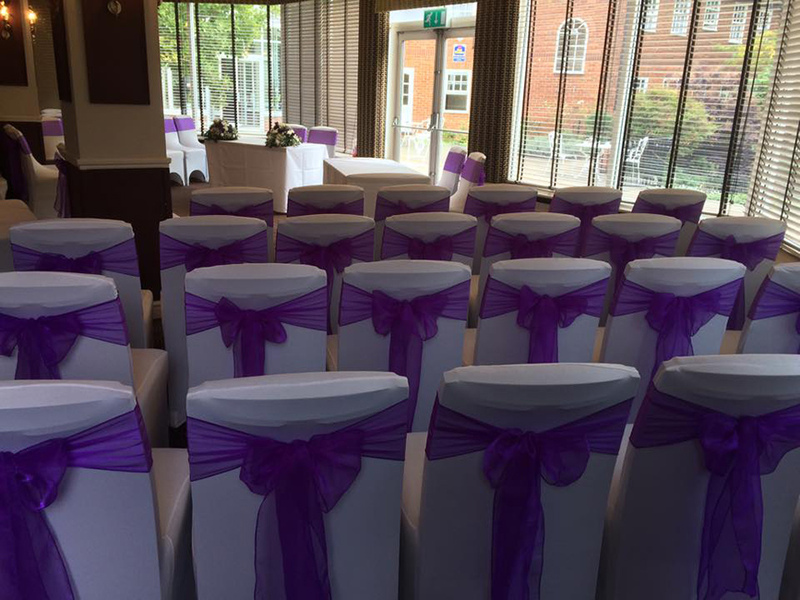 It is also licenced to hold ceremonies and is suitable to host larger ceremonies. 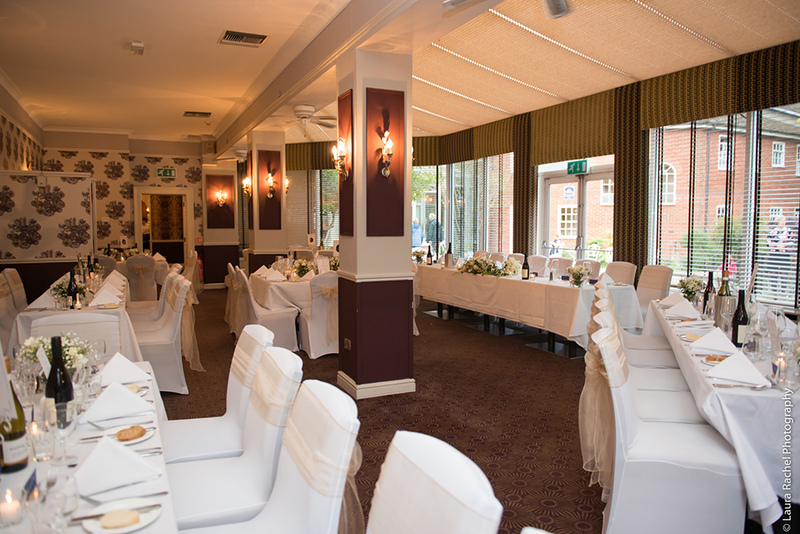 For your evening celebrations, the partition opens up to a further function room where there is space for a DJ and plenty of dancing. 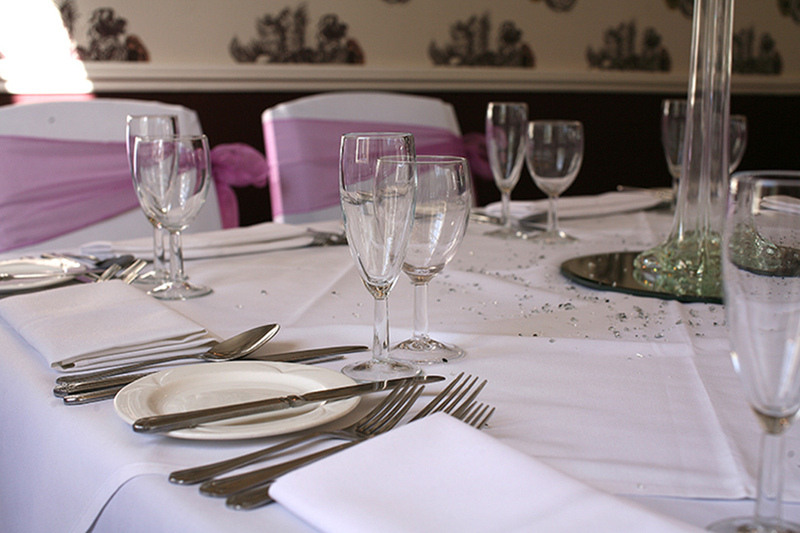 The hotel has its own in-house caterers that have prepared specially selected menus for your big day. Create your own three -course meal by selecting one dish for each course from their menus. They can provide a buffet for your evening reception. 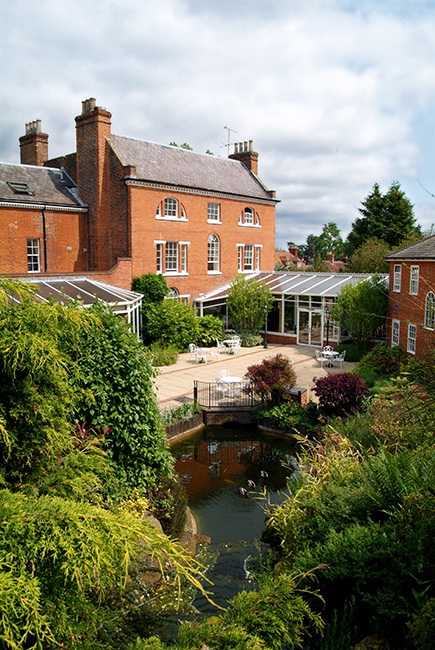 The hotel has 62 en-suite bedrooms available for you and your guests. 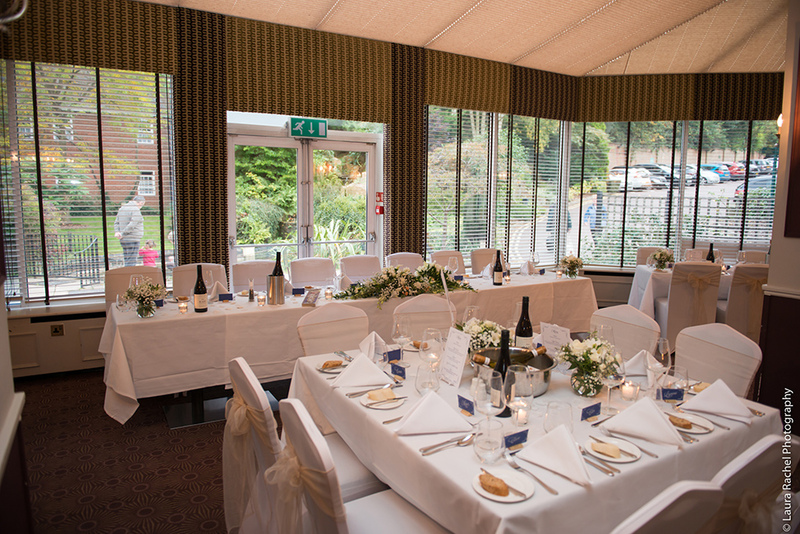 There is also the option to upgrade to one of their superior doubles, four poster rooms or the Sleigh Bed Suite. Each room has a complimentary decanter of brandy as a special touch. 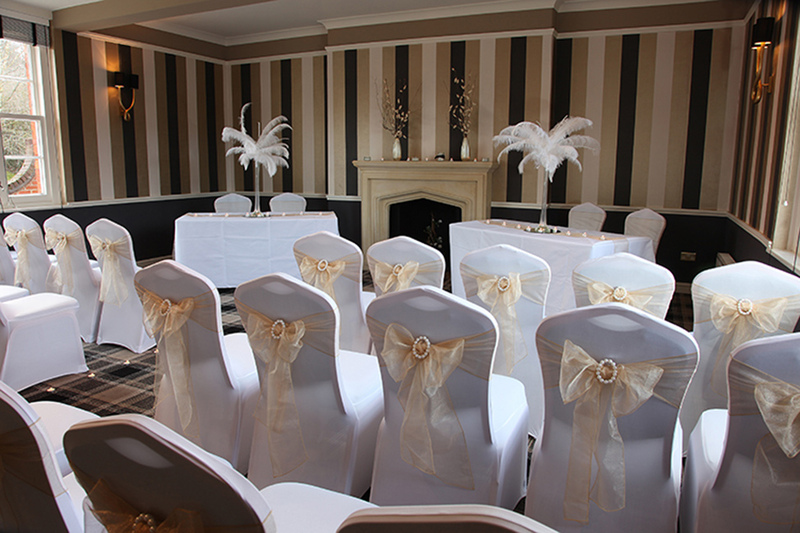 A bridal suite is available for use of the bride and groom on their wedding night. For more information on Moore Place, please click the contact buttons above and below this listing. 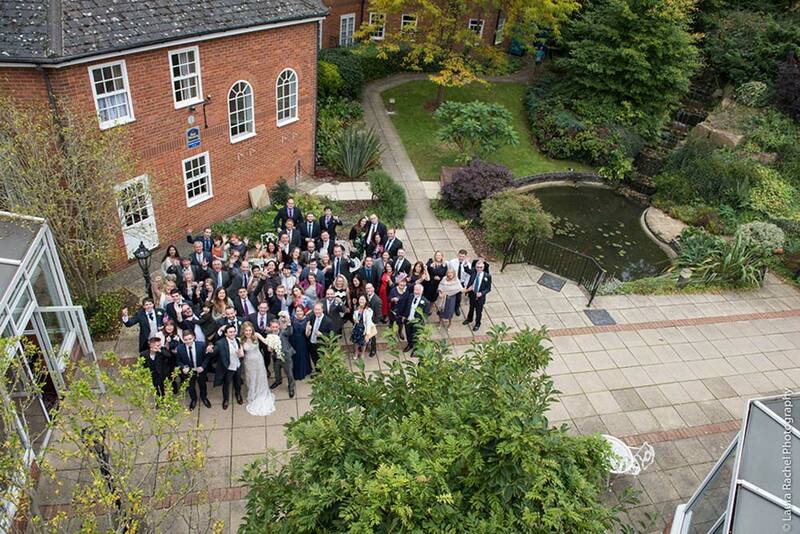 We just had our wedding at Moor Place and it was perfect. Staff were friendly and so helpful and made everything look so beautiful and just as I pictured. The food was excellent. Thank you for such a memorable day that we will never forget. Let others know what you think of Best Western Moore Place by giving a star rating and a small review.